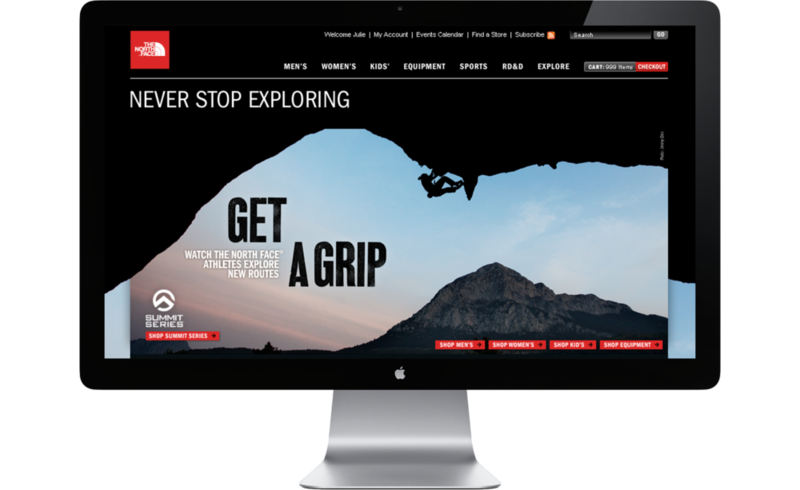 We designed a host of digital experiences for The North Face including site content refreshes, guided shopping tools, social campaigns, design optimizations and more. Seasonal Content Refreshes for the U.S. and Canada. Custom Denali Jacket shopping tool (a pitch design that became the foundation of the final tool).